STAR® Manager is created by Notion who are global experts in behavioural change and coaching. Notion have been established since 2000 and are a top consultancy made up of world class experts with a track record for delivering significant ROI for all their client assignments with an exciting and well known client base. By selecting STAR® Manager as a management and leadership development programme for your organisation you’ll get direct access to some of Notion’s world class coaches and tutors. Across our team we have worked with over 5,200 businesses and 110,000 Executives in more than 30 countries. We are expert at developing sustainable coaching cultures within larger organisations, as well as offering bespoke 1-to-1 Executive Coaching, Team Coaching and Business Growth Coaching that always delivers measurable results. 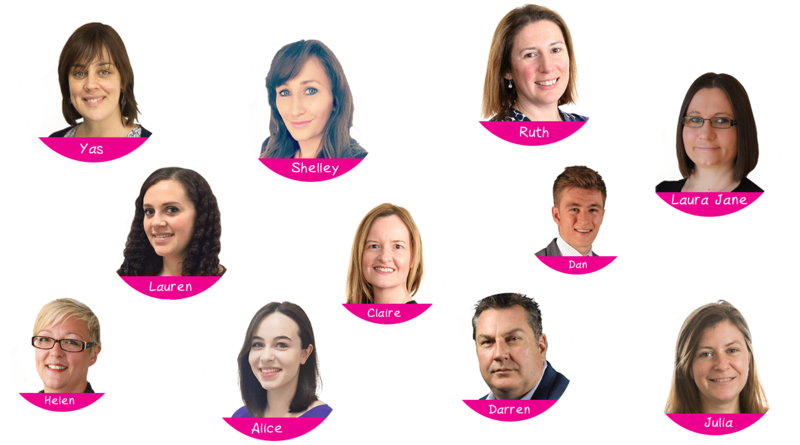 The STAR® Manager programme was written and created by our two Directors and founders, Dominic and Laura, in collaboration with other members of the Notion team and external experts invited to contribute to this innovative programme. They are also the creators of Notion’s STAR® Model. Dominic is the Managing Director of Notion, which he established with the simple aim to help organisations ‘Change Momentum’. With over 25 years of client work behind him as a specialist Change Management consultant, ergonomist and highly sought after international management development trainer, Dominic has delivered complex change programmes and also trained managers across a wide range of sectors. Passionate about the human side of the change equation throughout his whole career, it was Dominic’s interests in behaviour and communication that drove him to create STAR® Manager. Laura is the Director of Coaching for Notion and the force behind the outstanding quality of Coaching that Notion offers. Exposed to coaching throughout her life, initially as a top-level sportswoman and later as a senior international executive working in commercial roles in USA, Europe and Asia, she is passionate about accelerating performance and results. 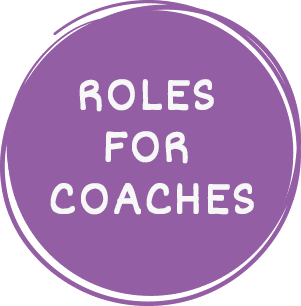 Alongside coaching she designs and manages development programmes for Notion’s larger clients as well as CPD and Supervision programmes for corporate internal coaching teams. Her practical direct approach and sense of fun can be seen throughout the STAR® Manager programme. From our funky Head Office in Leamington Spa, fondly known as 12HT, Notion’s growing team covers a wide range of functions with one thing in common – your success! Our team is dedicated to providing world-class service to support our programmes and ensure that our learners reach the STAR®s. Some of the ‘12HT’ team’s photos are shared below and include the Strategy Team, Programme Designers, Marketing Team, Client Development and also the awesome Client Success Team who support every learner on the STAR® Manager programme as well as all our workshop based programmes and also provide an invaluable resource for all our clients. We’re always looking for talent! 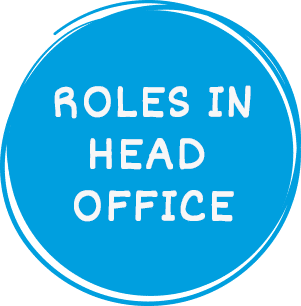 If you think you’d be an asset to STAR® Manager but can’t see an obvious role for yourself on this page… then take the initiative and get in touch anyway and tell us why we should create a new role just for you! If you’ve got an upbeat personality, love doing great work and like the idea of working in an environment that is passionate about developing you to be even more outstanding (if that’s possible of course) then please review the roles currently available and see if any of them look like fun – or if not fun – at least like something that would get you jumping out of bed in the morning! COULD YOU BE A STRATEGIC PARTNER?